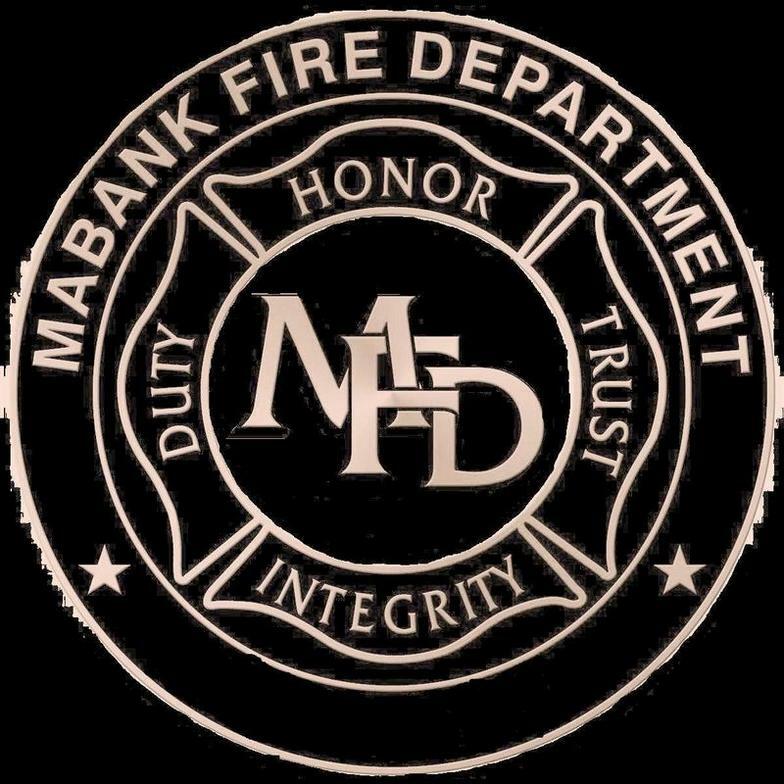 From all of us at the Mabank Fire Department, we would like to thank you for taking the time to visit our website. From our family to yours, WELCOME. The mission of the Mabank Fire Department is to provide superior protection and service to our community. 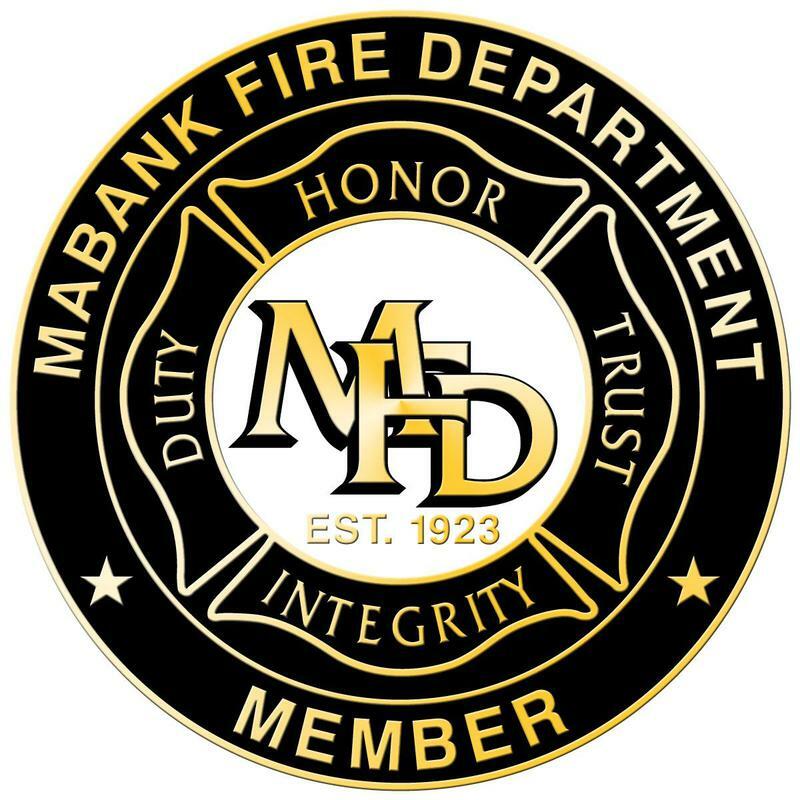 Through quality training and premier leadership, Mabank Fire Department strives to bring excellence to the fire service to better protect and serve our community. 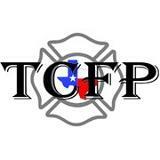 Please wait for the video to load..
CLICK for LIVE call response list.